Connor Duermit grew up in the Blue Ridge Mountains of North Carolina. While basketball, singing, and acting were his main hobbies, he always had an interest in architecture and design as his father is a master builder. This interest quickly grew into a passion as Connor began working with his father’s company, Duermit Custom Homes LLC, in high school. After receiving a scholarship offer to study architecture and play basketball at Washington University in St. Louis, he left NC and headed west. In his third year at Wash. U., Connor’s college band landed a gig opening for Macklemore and Ryan Lewis on their “The Heist” tour. It wasn’t long after this that Connor decided to move to California to pursue music. LA has been his home ever since. Prior to joining The Bienstock Group, Connor worked in both hospitality and design. He managed one of the most popular vegan restaurants in the city and also worked independently as a graphic designer and interior designer for various clients. His background in architecture, design, and customer service all come together in real estate. 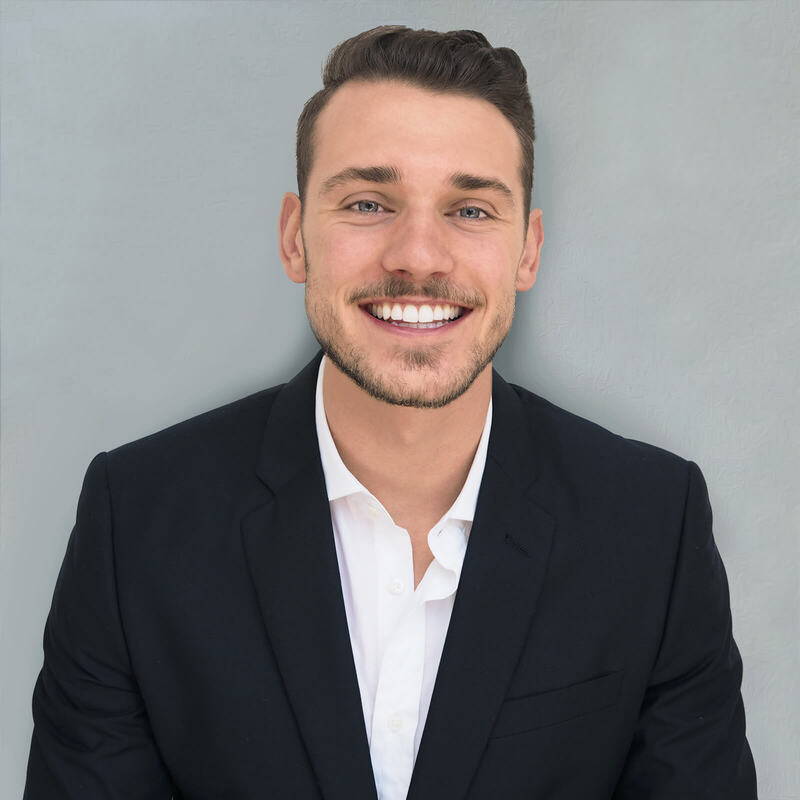 Connor’s primary focus is his relationship with clients. He is great at understanding clients’ wants and needs, both in buying and selling homes, and he goes out of his way to ensure the smoothest transaction possible. Buying a home or investment property is a big decision, but it should always be exciting.